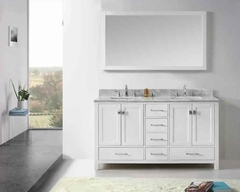 Inspired by American furniture and artifacts, the collection is styled in a blend of regional influences in America which include the Appalachians, Adirondacks, The Plains of the Midwest, American West and Southwestern regions. These influences create an environment that is relaxed and functional for those who enjoy the good life at home or at a lodge retreat. 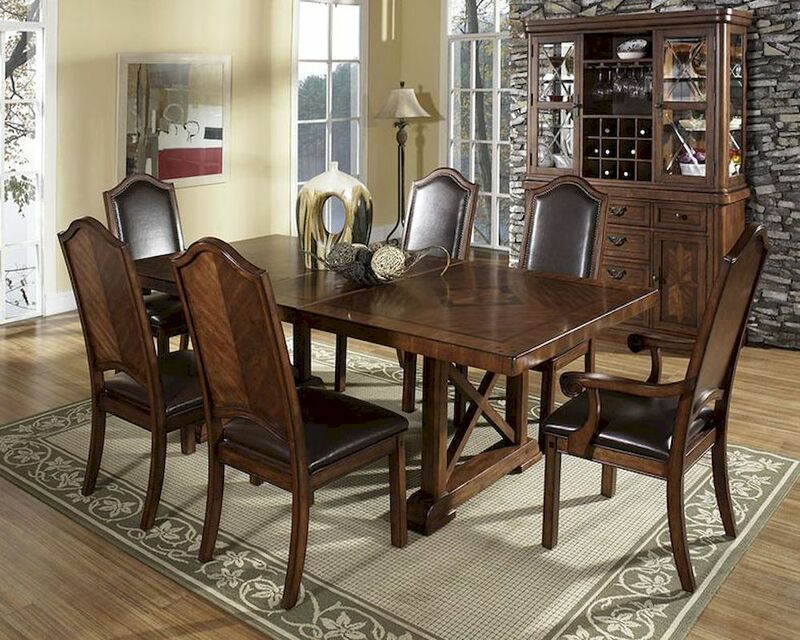 Created of pecan veneers with walnut accents, such as a decorative star inlay and tenon pins, you will also like the thick tops, wide curved pilasters, and framed drawers with custom designed hardware. 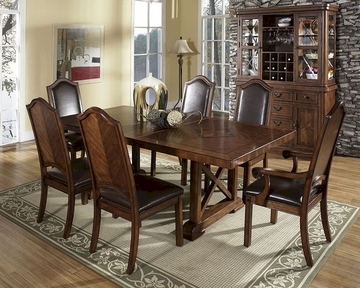 The finish is a mellow satin brown stain, accentuating the relaxed feeling from pecan veneers. Strong dry brushed edgework, highlighting, and lightly worn and distressed surfaces bring out the beauty of the tops and decorative molded surfaces of the collection.